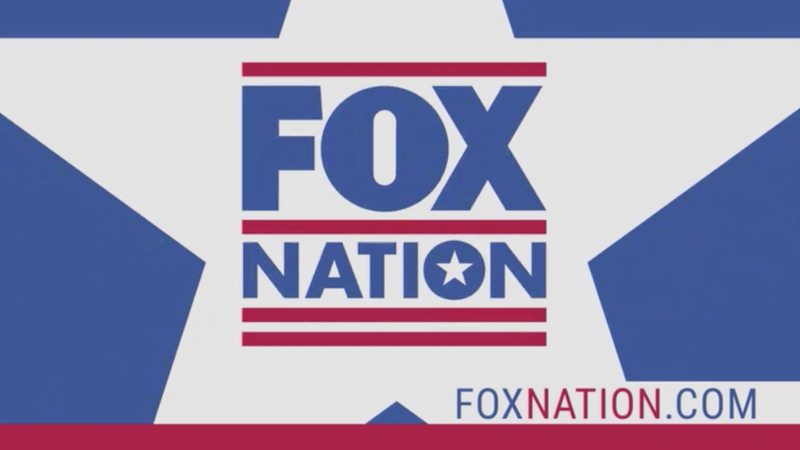 The latest Fox Nation promo features one of the network’s biggest stars alongside to lesser known names. McHenry is also a Fox News contributor and writer for The Federalist. She also hosts “Like It Or Not” on Fox O&O WTTG in Washington, D.C. The entire promo is wrapped with red, white and blue star-inspired graphics, a design element borrowed from the prominent star in the negative space of the “O” in the word “nation” in the service’s logo. A previous promo, released in August, features Tomi Lahren.